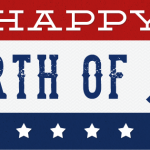 Independence Day is just a few days away, which means cookouts, family and friend get together’s, and lots of fun in the sun! But with fun in the sun comes the possibility of sunburn (ouch! ), and we have just what you need to stay protected from the harsh rays of the sun . 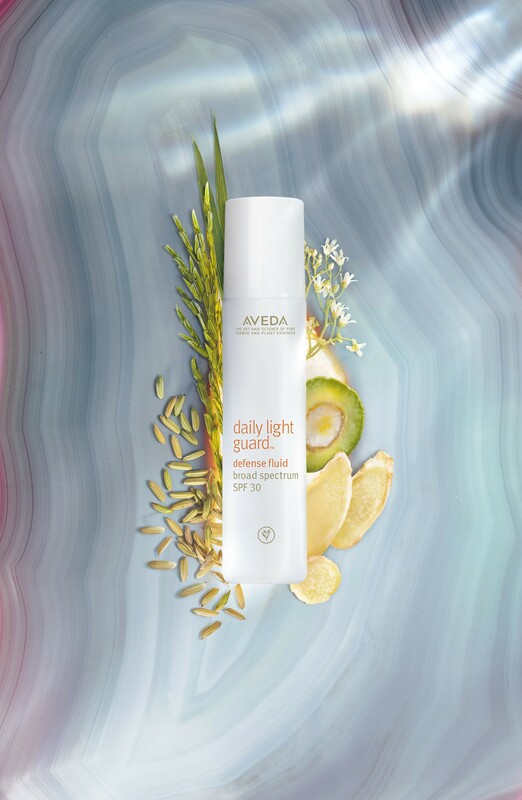 The perfect prep for your face in the summer is our light guard! 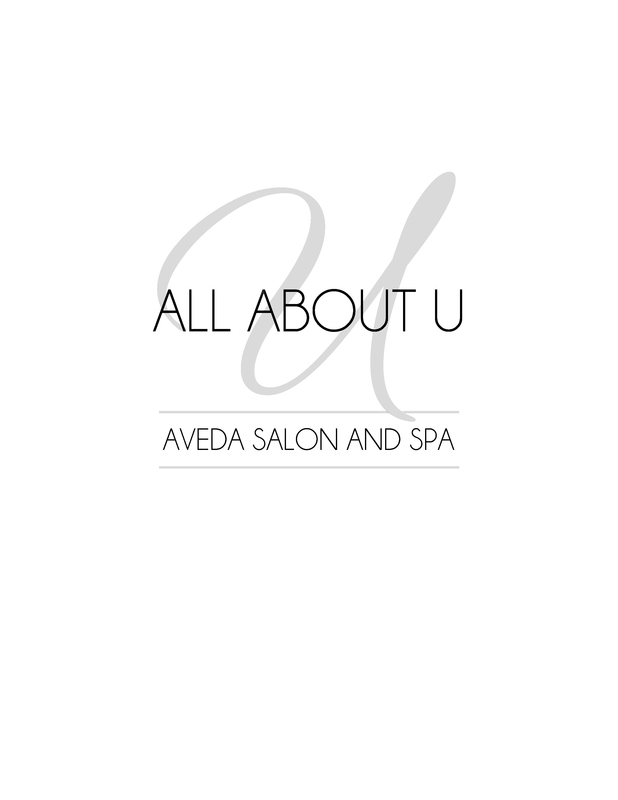 Just put it on in the morning before you go outside, and for best results reapply every 3 hours. 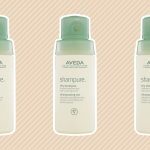 The formula is hypoallergenic and non-acnegenic, so you don’t have to worry about your skin breaking out like it might with other sunscreens. 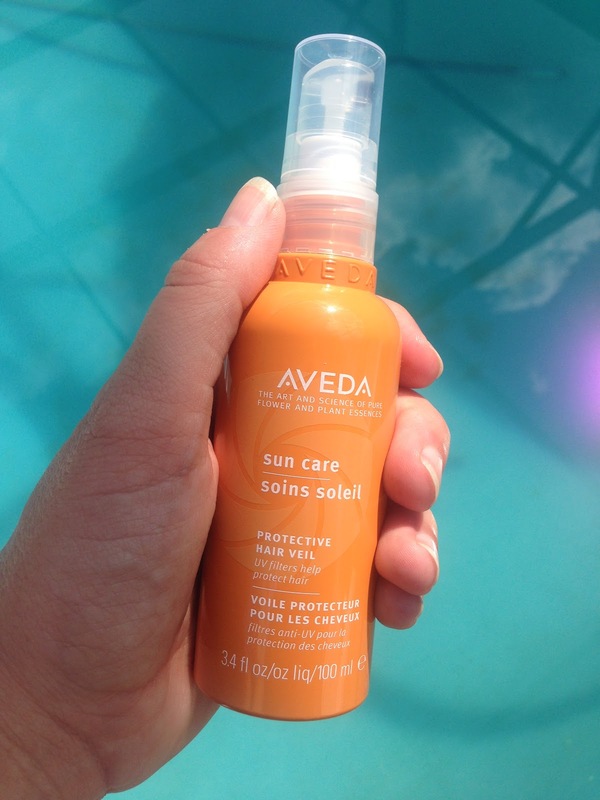 This is a mist that your spray right onto your hair to help protect from the sun! It helps minimize the dryness and damage that the sun can do to your hair, plus helps prevent color fading.